"Hi. My name is Carleen. Most people know me as the Clutter Doctor. When I first meet someone and talk about my business I’m often asked “Have you always been like this?” My reply is “Yes, I’ve always been this crazy!” I remember being a very well-organized child. I would organize my stuffed animals; they would have to be placed on my bed just so. On family vacations to Cape Cod, I remember unpacking my suitcase and organizing my belongings before going outside to play. As I got older, I would take pride in organizing anything I could get my hands on to. I would rearrange my bedroom constantly, and would engage in reading many articles and books on the subject. So, how did I get here? Funny you should ask. My turning point came to me somewhat unexpectedly. In one year my mother had several losses which threw her into a depression and she started buying and holding onto things -- so much so that her bedroom was covered from top to bottom with stuff. I started going to her house and spending time with her, talking with her, and helping go through her huge mess. It helped her not only find things, but be mentally healthier. 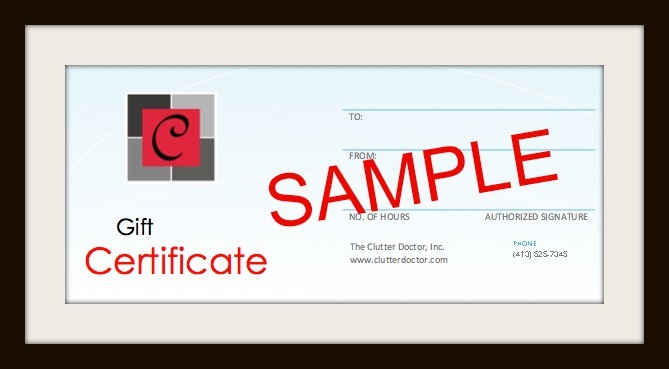 It was during that time that I realized that I had this gift and in 2000, The Clutter Doctor, Inc. was created. Over the years I’ve been featured locally and nationally in radio shows, newspaper and magazine articles, and television interviews. I have been awarded the prestigious Golden Circle Award from NAPO. I have taught classes on conquering clutter at Springfield Technical Community College, Holyoke Community College, and Asnuntuck Community College. I also produced a show entitled “Clearing the Clutter.” I volunteer my time as an advisor for the Western Mass Clutter Support Group, which I started several years ago. I am an established freelance writer on the subject of clutter. 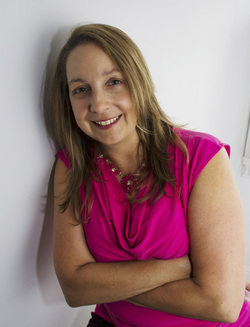 I am a member of the National Association of Productivity & Organizing Professionals (“NAPO”), NAPO Golden Circle of New England, Women Business Owners Alliance of the Pioneer Valley (recipient of the 2014 Business Woman of the Year Award), Western Mass Eldercare Professionals Association, Boston Women Connect, and the Pioneer Valley Women’s Running Club. I am so grateful for your “prescription”. My basement was a place to avoid, all I could envision were hours and hours of endless work, not only did you make it a fun experience, it really didn't take half as long as I thought it would. Now with proper storage in place I have a new place to go work out, and I can find what I need lickity split."